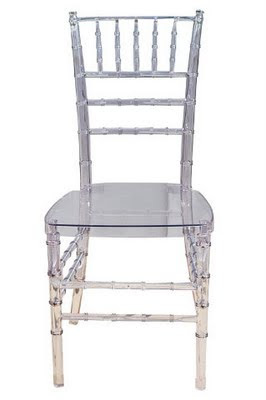 to have a seat in one of these... a Ruby Beets Lucite Ballroom Chair. 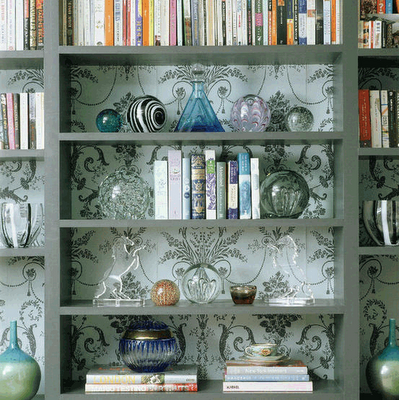 And own a bookcase that looks e-x-a-c-t-l-y like this. And currently be wearing this Hunter Dixon outfit.